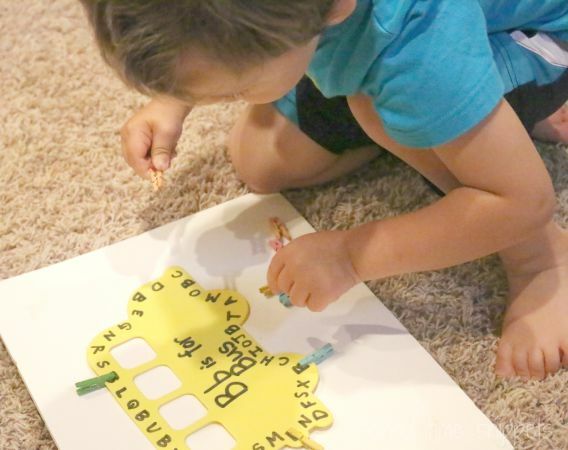 In keeping with Back to School themed activities the past couple of days, we have yet another one that works on fine motor skills and letter recognition. 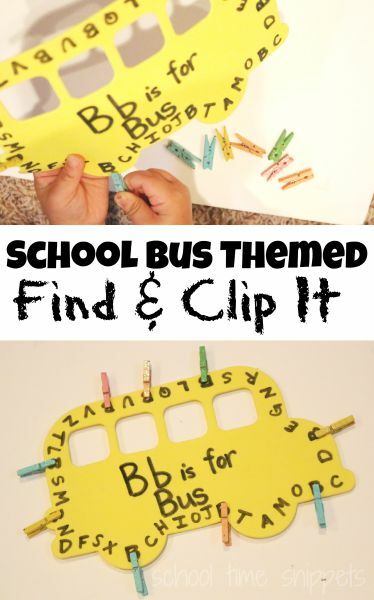 Find and Clip the Letter is a great activity for your child working through the alphabet. Today we are sharing this activity for Bb is for Bus, but this can be adaptable to any letter or theme! 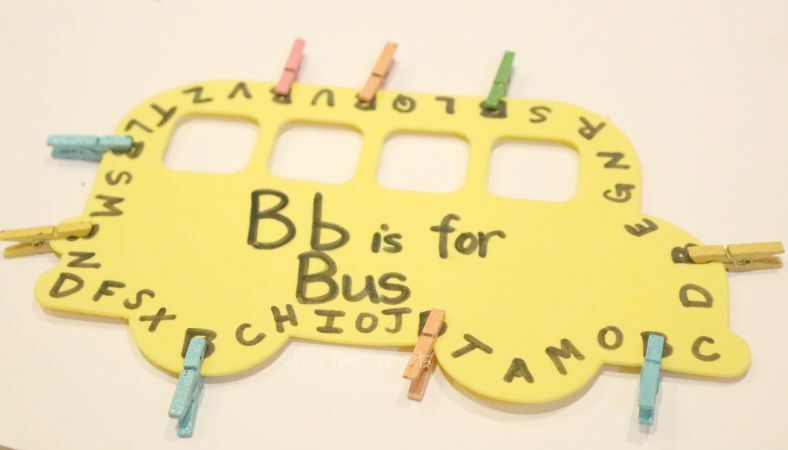 Using a left over foam school bus from our Alphabet Adventure Letter Sort activity, I wrote Bb is for Bus in the middle and the letter B in various places around the edge of the bus. I then outlined the rest of the bus with the rest of the letters in random order. 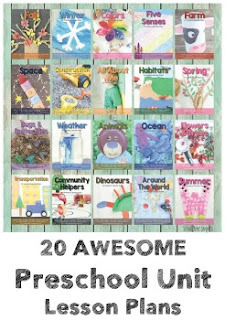 Another way to make this activity is to use construction paper and laminate it for durability. 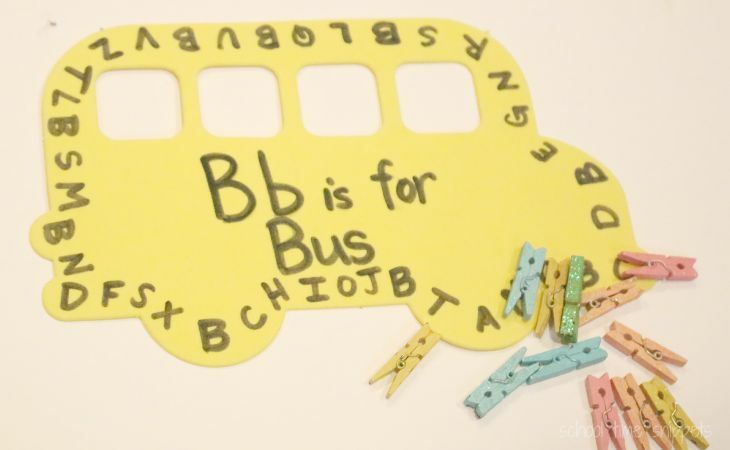 I pulled out some tiny clothespins and encouraged my 2 year old to find all the letter B's around the bus and clip them using the tiny clothespins. As he searched for the letter B's we talked about the sound that it makes and some other words that start with the letter. It was such a great activity, I'm thinking of doing something like this for every letter of the alphabet! 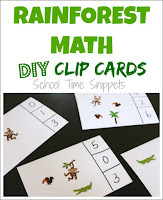 So simple and easy to make and can also be used as a busy bag activity! 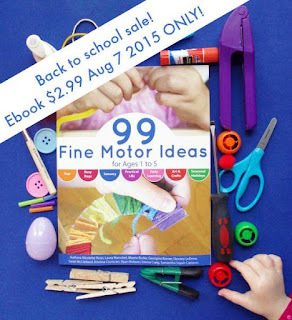 Also TODAY ONLY -- August 7, 2015 our Ebook is ON SALE for $2.99!! miss out on one of our fun activities we share at School Time Snippets!